Private Equity & Venture Capital. Simon has extensive experience in mergers and acquisitions, and with New Zealand’s capital markets, advising on public offerings of securities, both listed and unlisted. A member of the Takeovers Panel since 2011, Simon acts for a wide range of market participants, including issuers, arrangers, lead managers, underwriters and fund managers. He has successfully defended a number of clients against aggressive regulatory intervention by the FMA, the NZX and the Takeovers Panel. 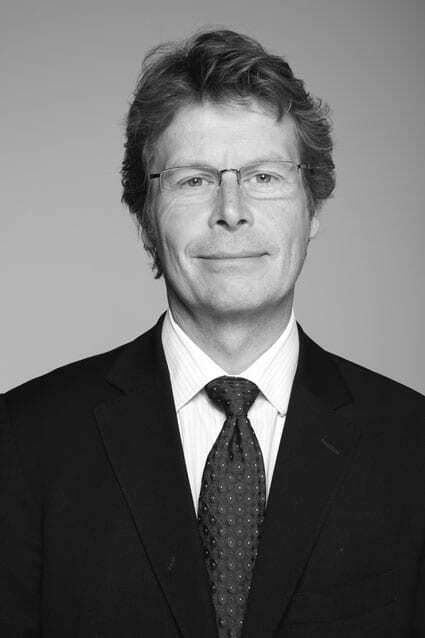 Simon is one of New Zealand’s leading securities law and corporate lawyers. He has been recognised as a leading lawyer in corporate and M&A by Asialaw and as lawyer of the year for capital markets by the Best Lawyers in New Zealand. Public offerings of listed bonds for Fonterra, Auckland Airport, Transpower and Heartland Bank. New Zealand securities law aspects of the Ingham’s IPO and Australian offerings into New Zealand. Stewart Family interests on the takeover of Acurity, and Bain Capital on its acquisition of a 20% stake in Tower Insurance. Watson’s interests in respect of the demerger of the Watson & Son honey business. Executing domestic and cross-border transactions. Supporting businesses with their general legal requirements. Partnering to provide strategic advice across the entire capital structure. Accessing capital across domestic and offshore markets. Servicing all facets of the Australasian private capital market.